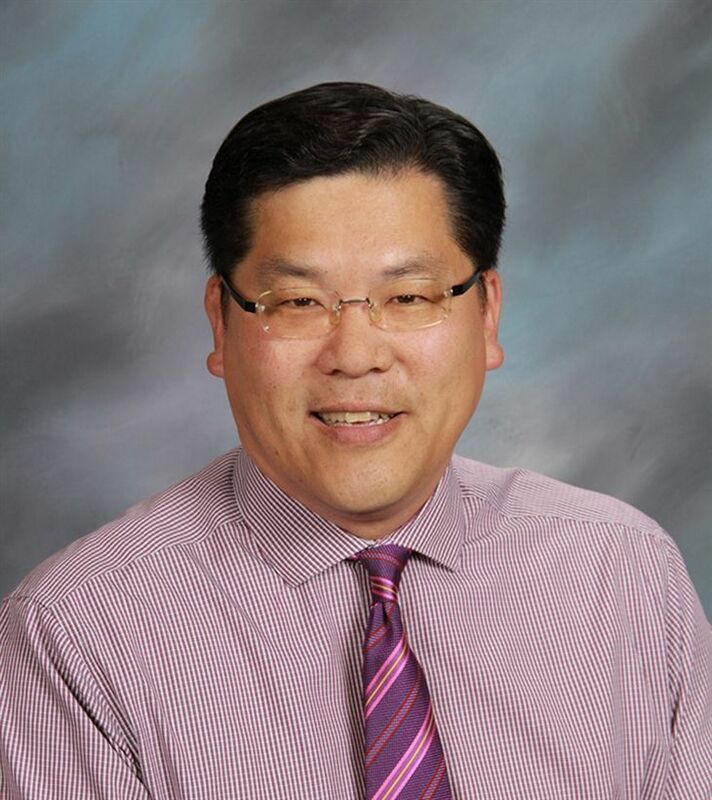 For over 30 years, Ed Hu has worked in the secondary and higher education arena, Ed currently serves as the Head of External Relations at Harvard- Westlake School, an independent day middle and upper school in Los Angeles, overseeing admission, advancement, alumni relations, and communications. Ed joined Harvard-Westlake School in 1994 as Associate Director of College Counseling before becoming Dean of Juniors and Seniors in 1997, overseeing academic, personal, and college counseling. He also taught psychology, served as faculty advisor to the Asian American Awareness Club, the Straight-Gay Alliance, and Project 10. In 2002, he was appointed as the school's first Chief of Advancement Officer. During his tenure as CAO, he successfully oversaw the completion of the school's first public, comprehensive capital campaign, raising over $187 million, surpassing the goal of $175 million in 2010. In 2014, he was appointed to his current position as Head of External Relations. A native of Bucks County, Pennsylvania, Ed Hu graduated from Brown University in 1987 with a degree in psychology. Ed began his life in education as an admission counselor at Occidental College in Los Angeles. After two years of living in Los Angeles, Ed returned to Providence in 1989, joining the Brown University Office of Admission. In five years at Brown, Ed wore many different hats in addition to his duties as Associate Director of Admission. Finding his interaction with students to be the most rewarding and satisfying part of work ay Brown, Ed worked with a diverse range of students- as academic advisor to the baseball team, serving as a resource to students of color and LGBT students, and workshop facilitator on racism and homophobia for various counseling programs. Finding a passion for working for students, he moved from the collegiate scene to the high school side in 1994 when he joined Harvard- Westlake School. Ed is currently a commissioner on the CASE Commission on Philanthropy. For his collegiate alma mater, Ed has served in a number of volunteer leadership positions, including the Brown Alumni Association of Governors, national co-chair of the Multicultural Alumni Committee, the President's Advisory Council on Diversity, advisor to the Asian American Alumni Alliance, board member of the Association of Class Leaders, and the Co-Coordinator of the Brown Schools Committee of Los Angeles.